The Great East Japan Earthquake struck on March 11, 2011, and an enormous wave of water swept through towns in the Tōhoku (Northeast) region, destroying virtually everything in its path and irrevocably damaging the Fukushima nuclear power plant. This triple disaster was of such epic proportions that it became a defining moment for Japan. A number of photographers felt compelled to record not only the events’ physical effects on the land, but also to interpret the overarching significance of the tragedy through art. This exhibition is the first in the US or Japan to explore the photographic response to these events. 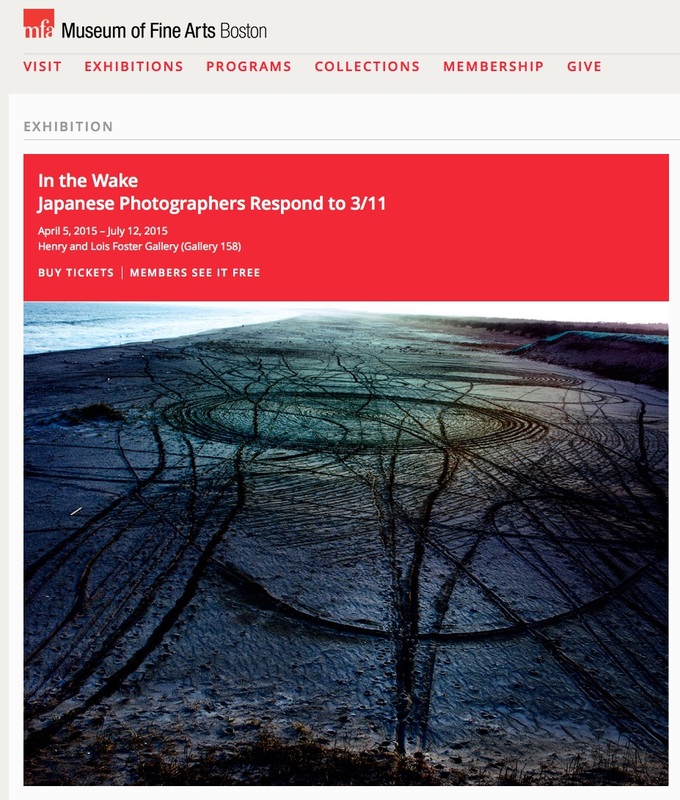 Divided into two sections—the first focused on the earthquake and tsunami and the second on the Fukushima disaster—the exhibition includes the work of 17 photographers, some of whom are among Japan’s most celebrated artists (such as Naoya Hatakeyama and Nobuyoshi Araki) and others who are emerging talents. Taken as a whole, their work explores the way art provides a powerful language for reflecting on tragic events and contributing to human recovery. Above: Lieko Shiga, ​Rasen kaigan (Spiral Shore), 46, 2011, ​from the series ​Rasen kaigan (Spiral Shore)​​, 2011. Photograph, digital print. © Lieko Shiga.